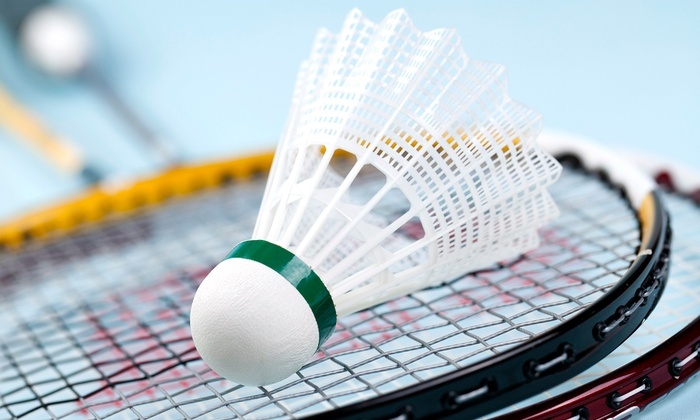 Get fit and have fun playing badminton in the Stowe Family YMCA gymnasium! This fun group meets twice weekly from September to May. Come ready to play! This group does not meet during the summer months.